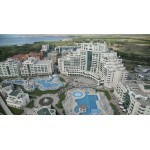 A superb opportunity for those interested in owning property in this superb area within Pomorie Burgas Bulgaria. 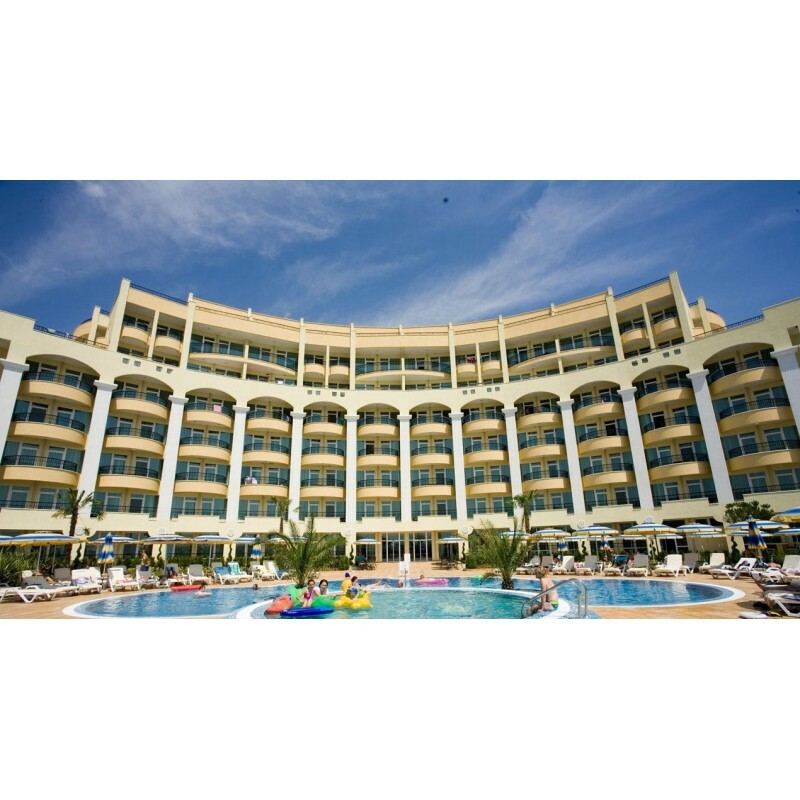 Sunset Resort is world famous 5 star rated hotel resort located within the region of Sea Gardens and Christ Pantokrator Church in the town of Pomorie. 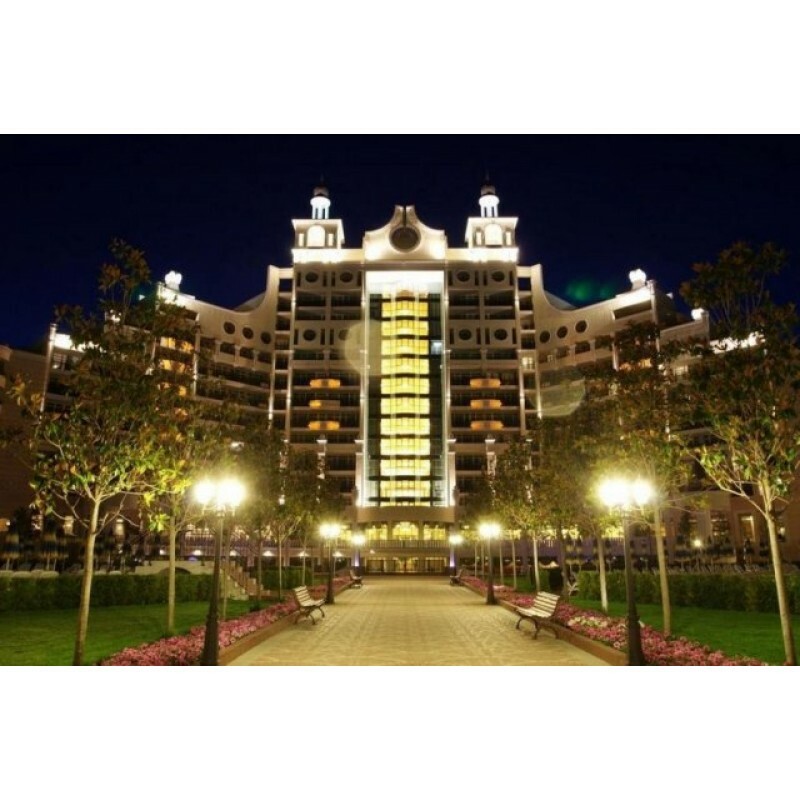 The complex has 5 apartment buildings, each with its own reception and great facilities for all owners. 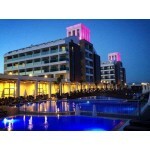 The Sunset Resort is within 20 mins of the large resort of Sunny Beach and the ancient town of Nessebar. 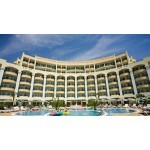 It is only 15 mins from Bourgas Airport making this apartment very accessible as a family holiday home. Pomorie is a town and seaside resort in south-eastern Bulgaria, located on a narrow rocky peninsula in Burgas Bay on the southern Bulgarian Black Sea Coast. 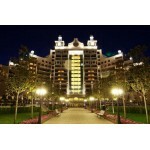 It is situated in Burgas Province, 20 km away from the city of Burgas and 18 km from the Sunny Beach resort. The ultrasaline lagoon Lake Pomorie, the northernmost of the Burgas Lakes, lies in the immediate proximity. The town is the administrative centre of the eponymous Pomorie Municipality.